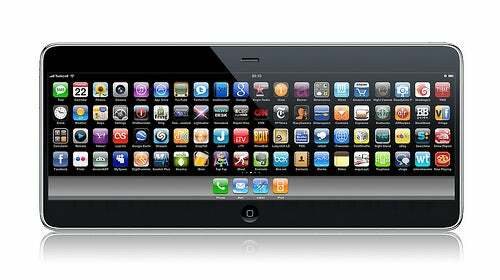 With so many Apple Tablet rumors flying around, some of them conflicting, there's obviously a lot of dreamers out there. 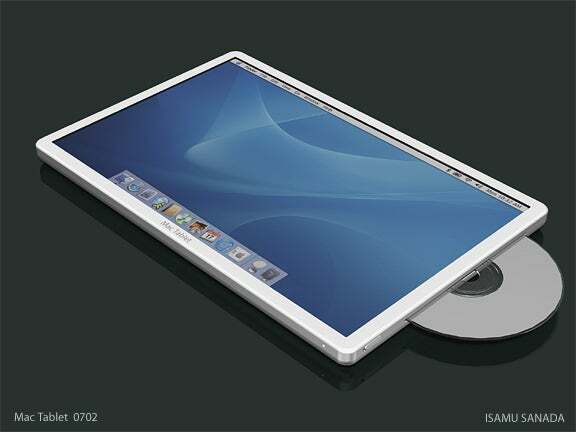 Fortunately, some Apple Tablet dreamers have a knack for graphic design, providing plenty of takes on what the fabled Apple tablet touch screen computer or mobile device might look like. Here are ten of our favorites. Click on images for larger view. Though it's branded with the iPhone name, Orgut Cayli's design is tablet in spirit, with an 80GB or 120GB hard drive, a 1540-by-480-pixel resolution screen, and an 8-megapixel camera. You can tell this one's old, because the designer's still dreaming of copy and paste as a feature. This is basically what you'd get if you cut the legs off an iMac and threw away the keyboard. I like the disc drive on the side, as if optical media will still be relevant when this thing comes along. 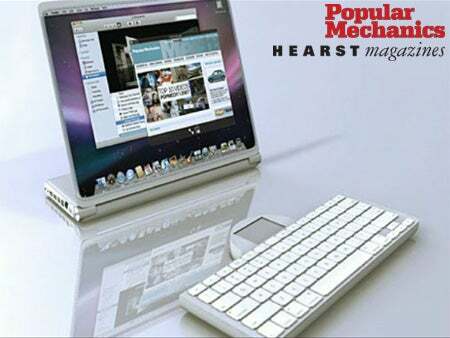 Popular Mechanics had Glenn Derene dream up this design, which is essentially a modular MacBook. The keyboard slides away, leaving the rest of the base to prop the tablet upright.